© Avijit Bhakta. All rights reserved. 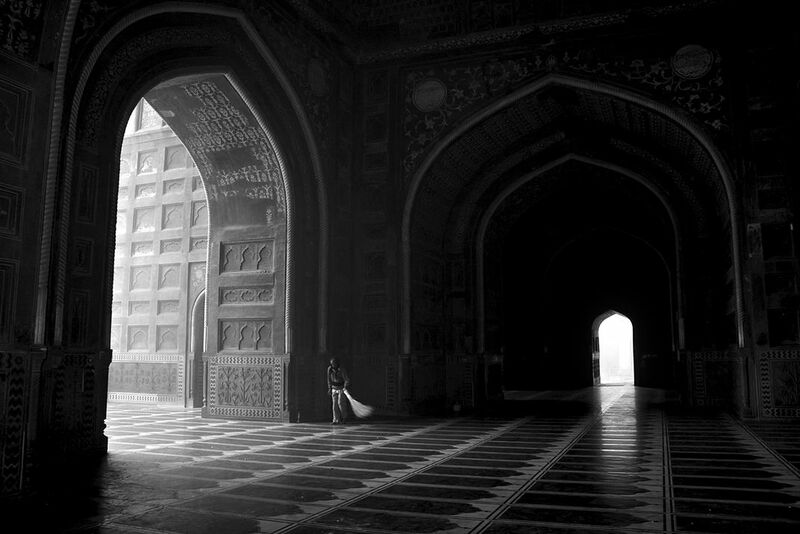 Lone housekeeper-The photograph was taken inside the Taj mahal mosque,while an old housekeeper cleaning the floor. Everyday he used mattress to cover the floor in the evening and uncover it every morning. Date Uploaded: Nov. 16, 2011, 7:46 a.m.